Do you have a recipe for the perfect winter day? Maybe it looks like this: a cozy blanket, hot chocolate, a good book and a wood stove. Wood stoves are synonymous with winter weather, mountain towns, and forests. But sometimes the wood stoves that we love and romanticize are bad for the environment. Did you know that wood smoke is one of the leading sources of air pollution in Washington state? The smoke from wood burning stoves can negatively impact air quality and contribute to breathing problems in humans and animals. That’s why the Washington State Department of Ecology regulates the sale, resale, exchange and giving away of all wood burning devices. Here at The RE Store, we’re wood stove lovers, but we also believe in the importance of safe and healthy heating systems. 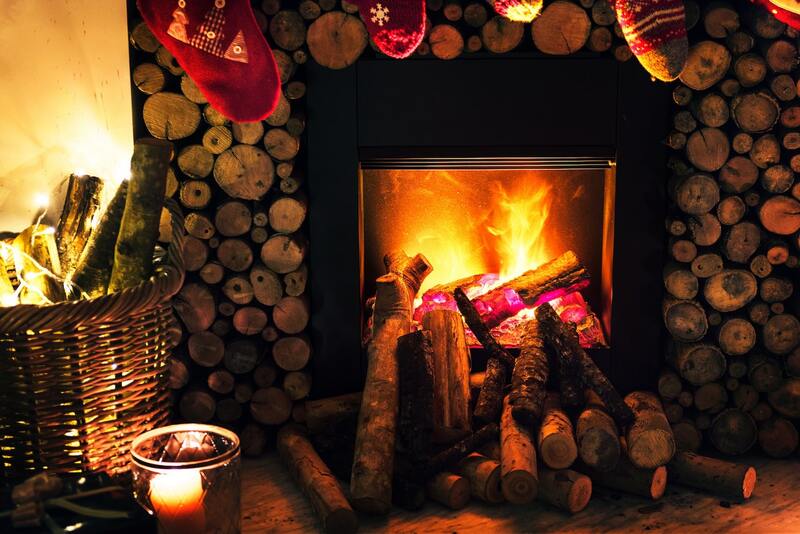 To help you get that perfect winter day while maintaining a healthy home and compliance with legal requirements, we accept and sell wood burning devices that meet federal and state certification standards. If you have a wood burning device that doesn’t meet legal certification standards, it should be recycled for scrap at your preferred metal recyclers – we use Northwest Recycling, conveniently located on C street near downtown. For a complete list of acceptable and certified wood burning devices, please click here. For more information on how to choose the right wood burning device for you and your family please visit the Department of Ecology’s website here. To learn more about donating to The RE Store, visit our donation page.